Lakeshore Learning offers early childhood and elementary instructional materials, supplies, equipment, and furniture. CPC members will receive the following discount structure under contract #16.16 5% discount and FREE shipping on all Express orders and orders referencing “Per c.2046 or Bid #16.16” on all online orders, phone orders, purchase orders and when purchasing at a retail location. Delivery in 7-10 business days after receipt of order. 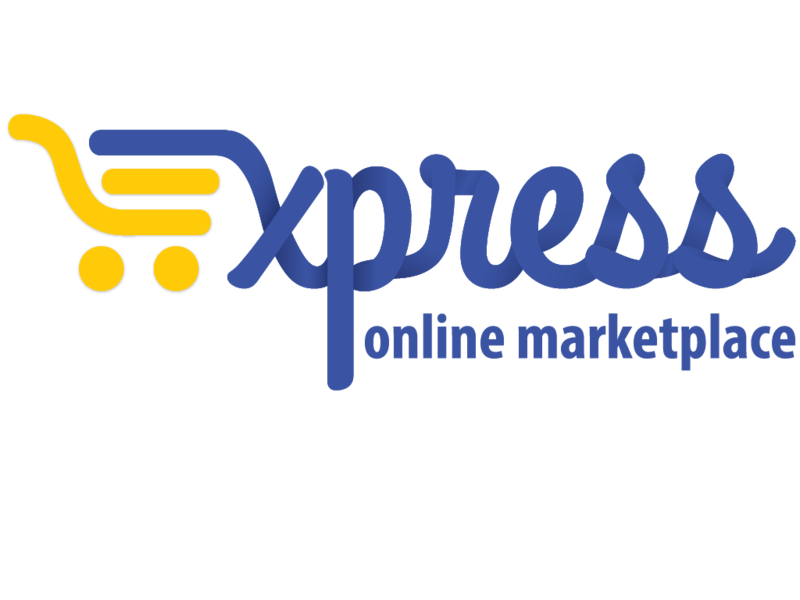 If you’re logged in on Express – go to the upper right hand corner of the page and click “Search Catalog” to start shopping or click “Shop on supplier site” to shop from the Lakeshore Learning website. Lakeshore Learning is an industry leader in the field of early childhood and elementary instructional materials. Not only are their products distinguished by their quality, educational merit and safety - they’re also backed by an ironclad guarantee. With over 62 years in business, Lakeshore has extensive experience working with school districts, early childhood programs (both public and private), and government agencies. Lakeshore is dedicated to creating innovative educational materials that spark young imaginations, instill a sense of wonder and foster a lifelong love of learning. With materials for infants and toddlers through the sixth grade, they help children reach developmental milestones and achieve educational goals — while still having fun! All of the products they carry must meet stringent quality and safety standards — so they’re strong enough for daily use in the classroom and safe enough for use by babies and children. Not only are their products distinguished by their quality, educational merit and safety — they’re also backed by an ironclad guarantee. If you are unhappy with any item for any reason, you may return it for a full refund or exchange. No questions asked! If you need assistance with an order, simply contact their customer service department at (800) 428-4414. Count on Lakeshore for top-quality materials, superb service and exceptional value! Lakeshore Learning offers hundreds of exclusive items — developed by teachers for teachers. Lifetime warranty on all furniture lines. Orders within the 48 contiguous states arrive in 7–10 business days. They won’t bill you until they deliver your order. For large orders, they work with their manufacturers to fulfill your request by your deadline.